Knowledge management can make or break your organization’s customer service. Not only can it impact productivity and profit, it can also affect customer and agent satisfaction. According to Gartner, “Improved delivery of contextual knowledge to an employee or customer reduces a provider’s time to answer by 20% to 80%, raising competency and satisfaction.” In this report, Gartner covers the impacts of good knowledge management as well as KM recommendations, such as how to focus on people and processes. In order to create the best self-service experience for your customers, you need content that answers the questions and issues your customers experience. To build strong content, you need two things: people to write the articles and a process for vetting content to ensure the right material is published. 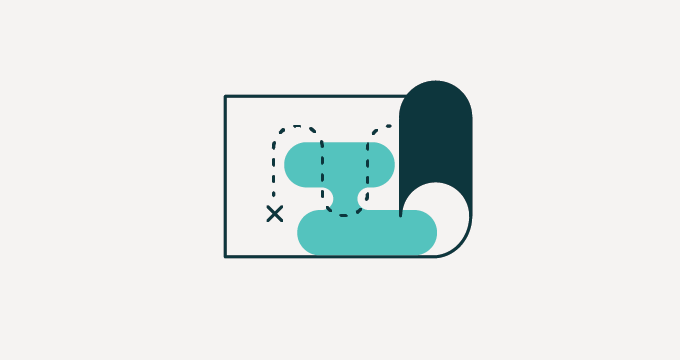 The Team Publishing functionality within Zendesk’s soon to come Guide Enterprise plan makes it easy for large teams to establish this process, collaborate on content, and manage knowledge internally, externally, and across multiple brands. Learn more about Guide here. Download Gartner’s Knowledge Management Will Transform CRM Customer Service and learn how to create a knowledge management culture within your organization. Knowledge Management Will Transform CRM Customer Service, M. Maoz, 9 November 2016. Thank you! Here's your access to Gartner’s report, Knowledge Management Will Transform CRM Customer Service.